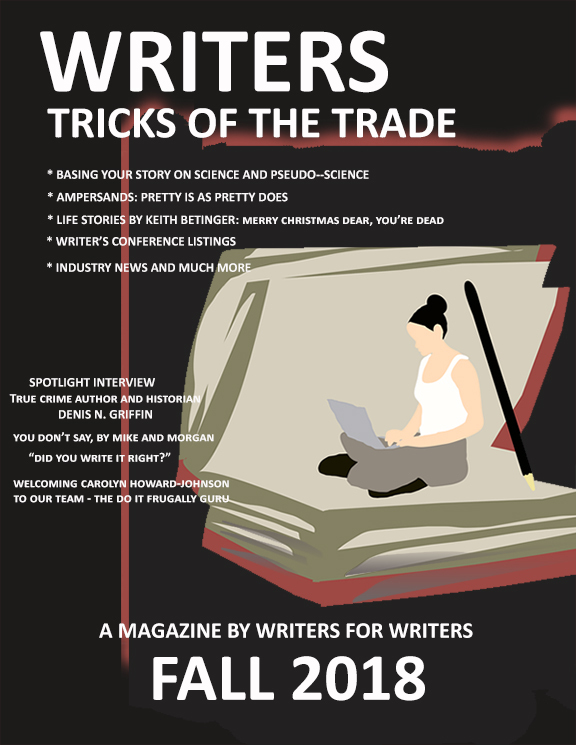 The 3rd edition of the Writers Tricks of the Trade book has been updated and expanded for 2018. 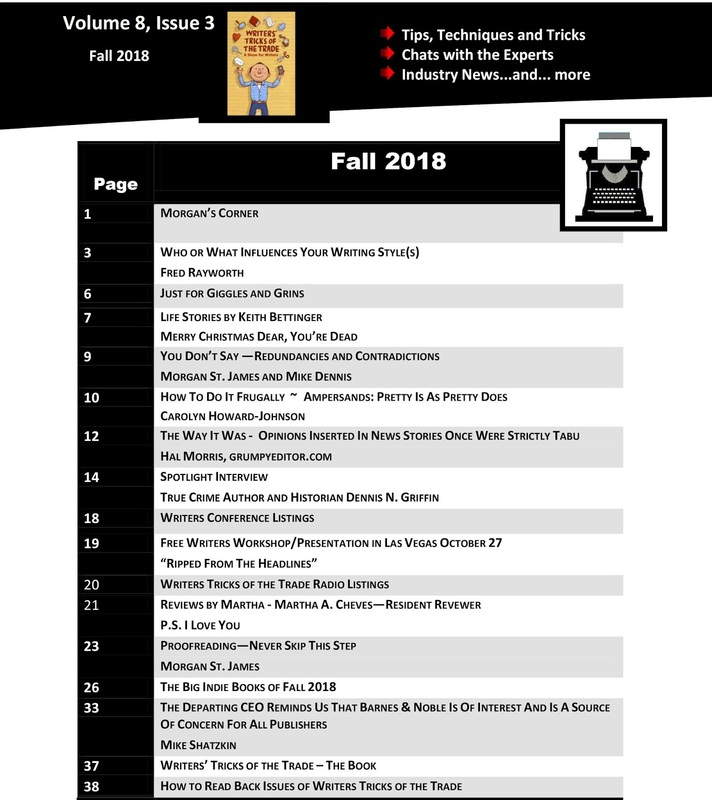 The online magazine publishes quarterly. 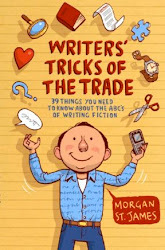 This book of writing tips, writing tricks and writing techniques should be on every fiction writer's bookshelf! NOW AVAILABLE at Amazon, B&N, Books a Million, and most online booksellers or order from your favorite local bookstore. 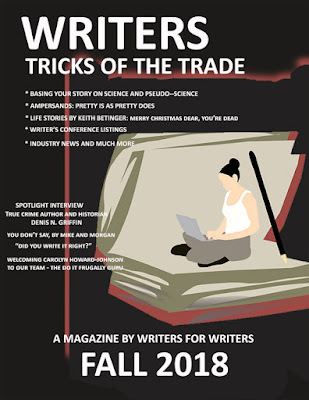 A new issue of Writers Tricks of the Trade Issue 3, Volume 8 magazine has been published. You can now access it instantly in either the Flash (page turner) Digital edition or if you prefer, PDF. 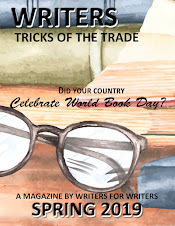 Writers Tricks of the Trade is a free magazine written by writers for writers. Featuring helpful articles by regular columnists and guest writers, industry news, writers' conference listings and more. Published quarterly by Marina Publishing Group. Viewing the digital magazine doesn’t require special software and loads quickly in yourweb browser. Just click on the link you prefer above to begin reading now! Much thanks for making this resourceful article accessible here. Assuredly this might be gainful for many seekers who might be seeking for good writing tricks. Issues identified with Binance 2fa not working.